Jenessa King is an artist, designer and illustrator with a deep love of all things illustrated and graphic, from kids book pictures to typography. Jenessa holds a BA in 2D print and illustration and a Grad Dip in secondary teaching, after which she worked as a dance, art and drama teacher. 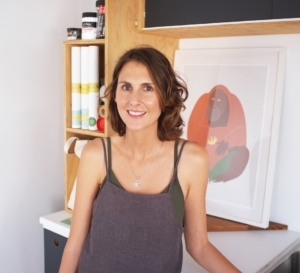 Her classes provide a relaxed introduction to the world and history of illustration, drawing and dance.